- 1-7 Black 8-22 groom 23-34 white cream color. - 22-33 bridal 1-7 Pink 8-21 White Sugar Sugar 34. 8. 3XV 4XV (2 times). 1 leg side to complete the suture is a bear to knit a 42 X rows 17-24. X. - 1-5 groom white sugar 6-13. - 10-11 white bridal sugar 1-9 Brown 12-13. Chains as waistline lace crochet bear then turned back to T, and have long necks to bear ???. Finished folding collar and then seam to bear ???. Edge shirt seam is above the neck it will reduce some of the last suture ??? up arms. ??? the shirt. Then fasten the buttons of a simple knit shirt because ??? not enter the show is not only removable. Explain unequal ?????? understand. Bow tie up collar. Last Name hug the middle seam with dense breasts and then ??????. 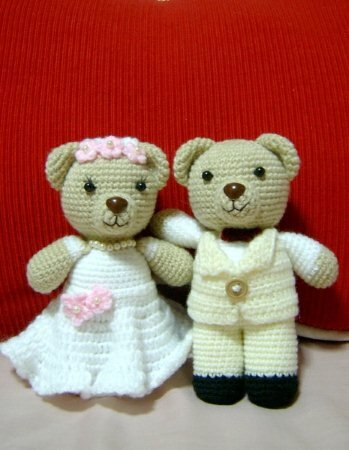 x 0 0 0 0 0 x.
Crochet chain bear equal waistline. Cho is a close knit circle to X upon. Knitting for a May 1 is not a written code or ?????. 11th release a crochet chain 3 and then leave channel 1 and then the crochet chain 1 Leave 3 million for a box and then to expand upon.